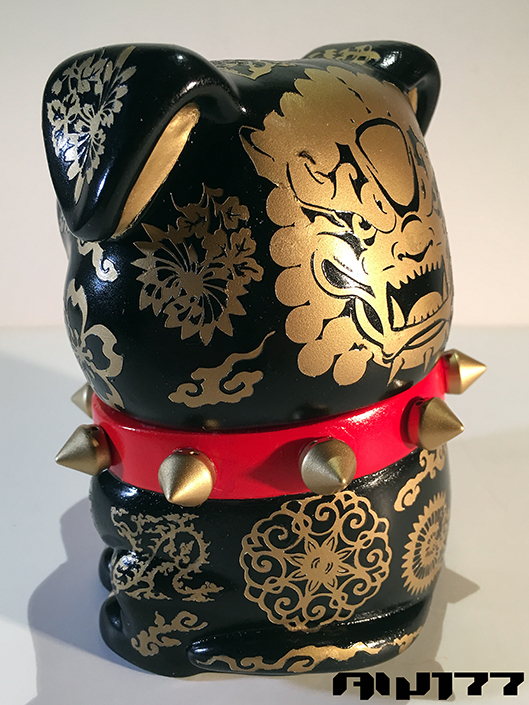 “We are very excited to reveal our new Danger Dog shop mascot in the form of a 5-inch vinyl toy! 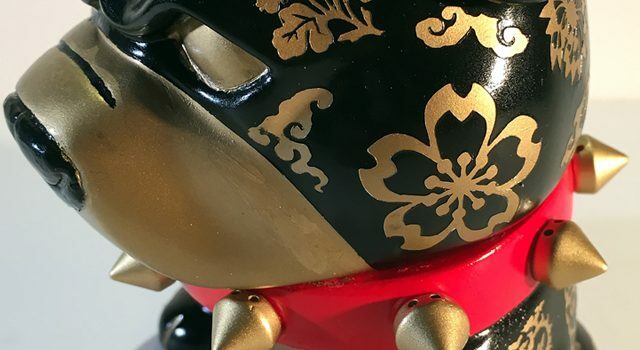 Inspired by the pitbull logo created for Tenacious Toys by Playful Gorilla, and sculpted by the capable hands of Mike NEMO Mendez, this exclusive little pitbull companion sits faithfully by your side. 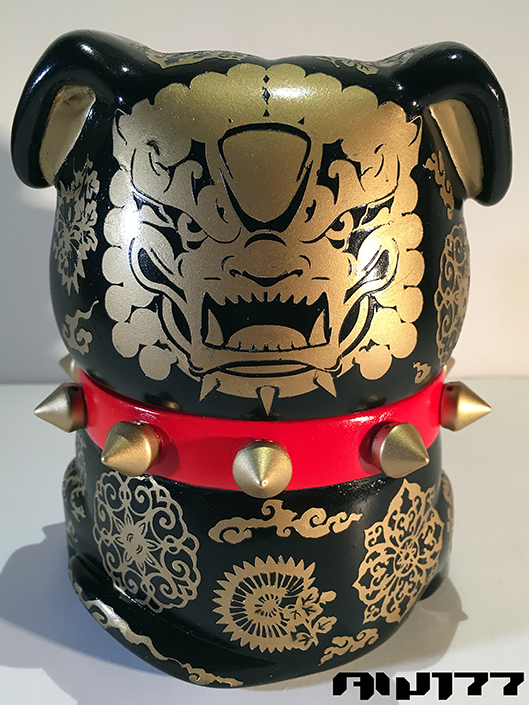 Please don’t pet without asking. 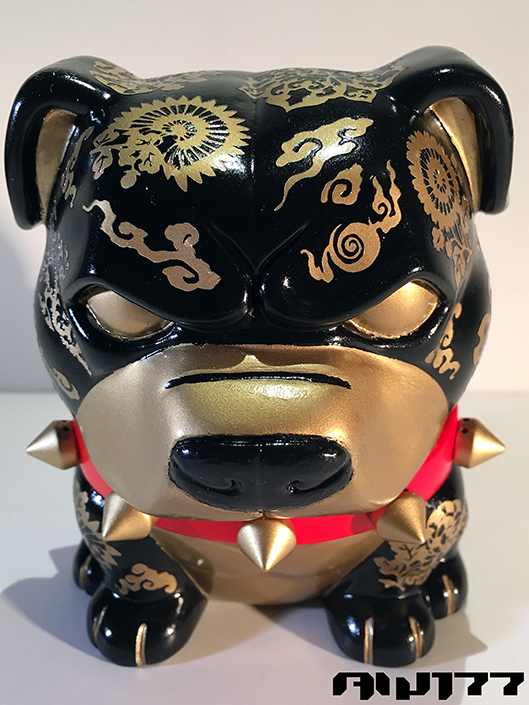 It’s been a long time, but I created a one-of-a-kind custom art toy using the Tenacious Toys pit bull mascot vinyl toy as a base figure. 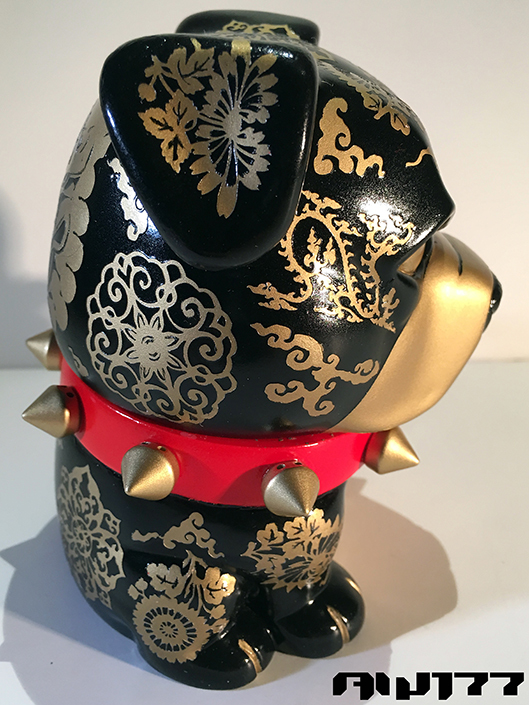 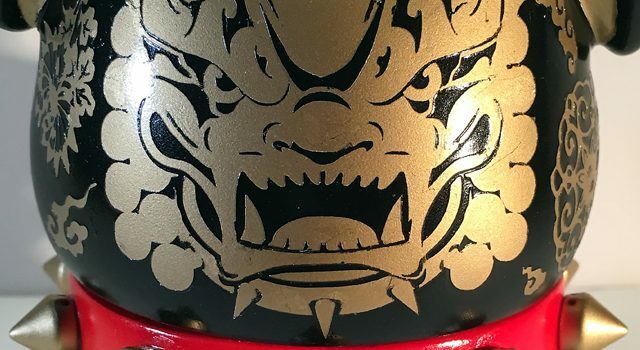 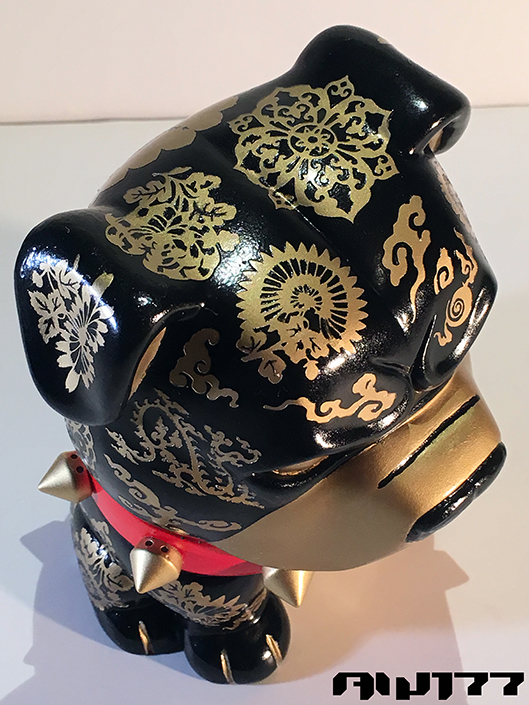 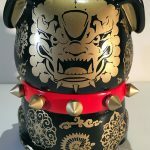 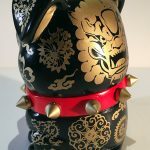 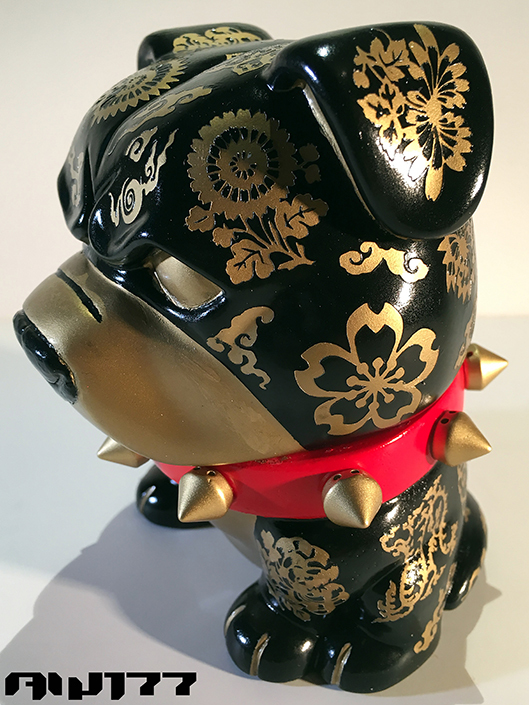 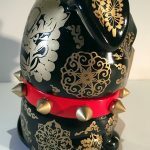 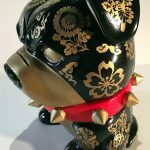 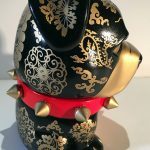 Titled “Danger Foo”, this custom was painted with gold Chinese accents and designs, along with a large Foo Dog design (as seen on my outsmART originals/Tenacious Toys t-shirts) on the back of the head! 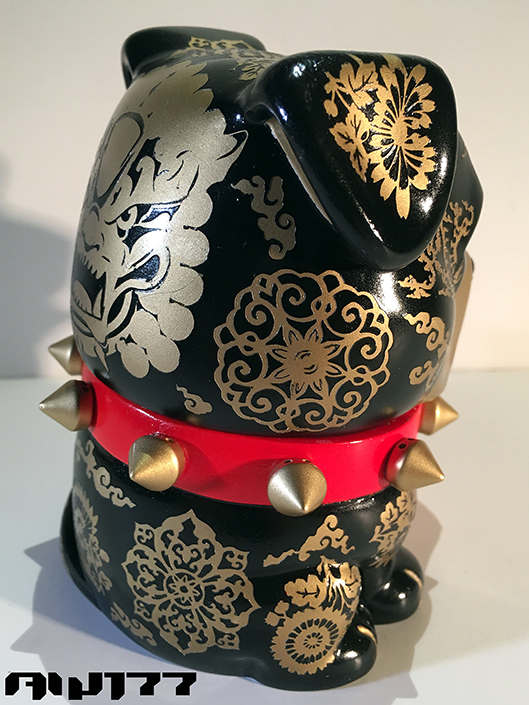 Adorned with a lucky red collar and gold spikes, yet painted black to give it a touch of danger, this is a unique custom art piece that will not be reproduced by me, and was for sale at the Tenacious Toys booth #780 during New York Comic Con 2018. 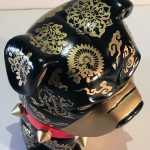 Enjoy the official pics of this art piece below! 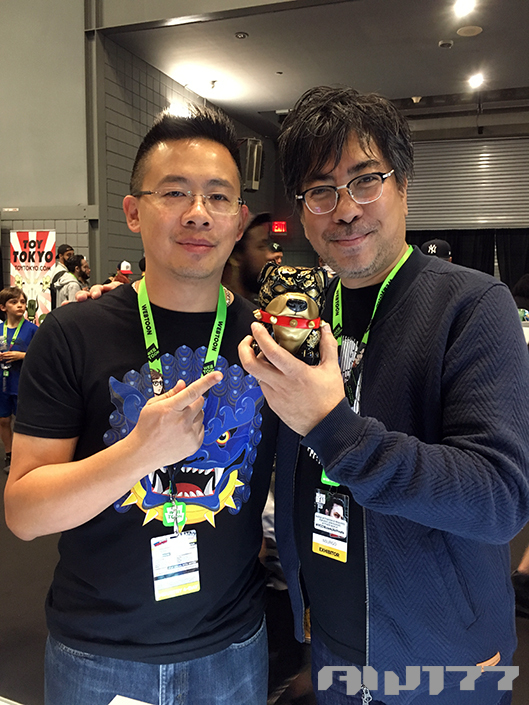 Thank you Ono and Takashi (sorry if I spelled your name wrong)!!!! 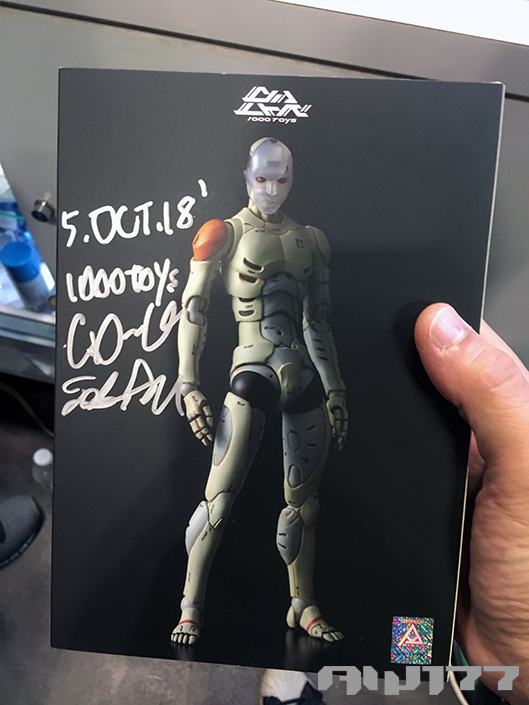 Enjoy the custom as I will enjoy your figure!